It was a Mustang vs. Chrysler 300M. 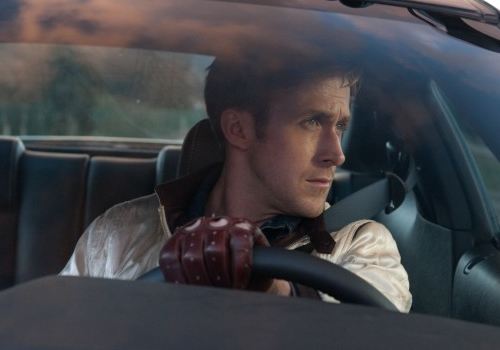 Also, it was Gosling’s choice on the Malibu, which he re-built himself to prepare for the role. Definitely a cool dynamic. The director is Danish, not American, so it would be a Danish film, not an American one. Dexter on account of the “killer” driving gloves maybe.